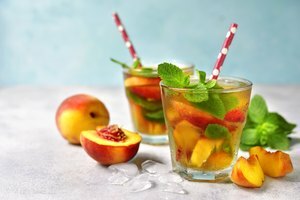 It is important to understand the ingredients in mixed drinks, as each brings distinct flavor, characteristics and notes to a cocktail, expanding the flavor palate. One of the biggest misconceptions about Jack Daniel's is that it is often thought of as bourbon, which it is not. The liquor is a Tennessee whiskey. Another fun fact: If whiskey is spelled with an 'e' it is from Ireland or the United States; without an 'e' signifies it is from Scotland, Canada or Japan. While bourbon does not have to be made in Kentucky, it does have to be made from a mash consisting of 51 percent corn; distilled 160 proof or less; poured into a new, charred oak barrel at 125 proof or less; and must not contain additives. The charred oak and mash combination without any added components to flavor the bourbon are what give it a distinct smoky flavor. Jack Daniel's is a whiskey distilled with one extra step that sets it apart: charcoal mellowing. Before going into a charred oak barrel, each drop of Jack Daniel's is distilled through a layer of packed sugar maple charcoal, which adds to its flavor profile and creates a smoky and aromatic sweetness. With a little homework and an understanding of Jack Daniel's role in a mixed drink, whiskey drinks can be made and served to fit any season of the year. Some of the most popular mixers to pair with Jack Daniel's are ginger ale, Coke, lemonade and sour mix. While these mixers tend to be used for more straight-forward mixed drinks, there are more complex cocktails that call for additional ingredients and other liquors. For example, a few classics that can be made with a Jack Daniel's twist are Old-Fashioned, Manhattan and Revival 60s cocktails. These call for additional components like triple sec, vermouth and bitters. 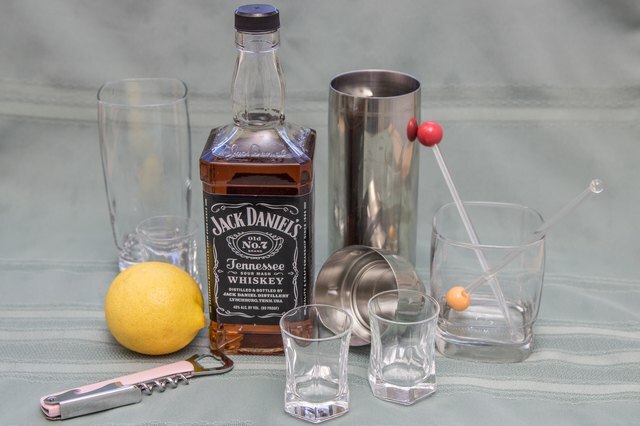 Two of the easiest and most popular Jack Daniel's drinks to make are the Jack and Ginger and Lynchburg Lemonade. For the first, simply mix 2 ounces of Jack Daniel's Old No. 7 with ginger ale. Lynchburg Lemonade uses 1.5 ounces of the same whiskey combined with equal parts triple sec and fresh lemonade. 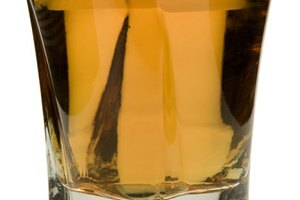 Another fun and different drink is an Apple Jack, which uses 2 ounces of Jack Daniel's Old No. 7 with apple juice. Two of the most popular classics with a Jack Daniel's spin are Jack Old-Fashioned and Jack Manhattan. To make the Old-Fashioned, use 2 ounces of Jack Daniels Old No. 7, simple syrup and a couple of dashes of Angostura bitters. Garnish with an orange peel and cherry. Repeat for the Manhattan, but swap vermouth for the simple syrup. Jack Daniel's even takes their recipes to the grill. With a full line of sauce recipes and products including chicken, beef, lamb, pork, seafood and even vegetarian barbecue recipes. Fans can send in their own recipes for a chance to be featured on the website and receive a full line of the products courtesy of Jack Daniel's. A good rule of thumb is to plan on each guest drinking approximately four drinks in the first two hours of a party and one drink each hour thereafter. 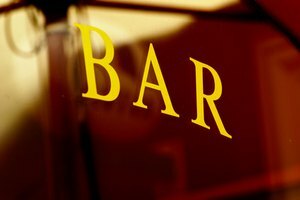 As you likely know your guests' general drink preferences of beer, wine or mixed drinks, you can decide what percentage of each type of drink you should have on hand. If most will drink liquor, then plan to budget 40 percent of the alcohol to be liquor with the remaining 60 percent split equally between wine and beer. A 750 milliliter bottle of wine contains about five servings, and cases of beer can be bought based on the estimated number of people that are beer drinkers. Mixed drinks are generally made with 2-ounce servings of the liquor, so a 750 milliliter bottle of liquor will pour a little better than 12 stiff drinks. Be sure to have enough mixers on hand as well; if serving three bottles of liquor, have 12 liters of mixers.